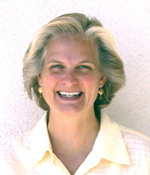 Bobbie Grennier does Google Search Marketing, My Business/Places Optimization, Google+ Local SEO. 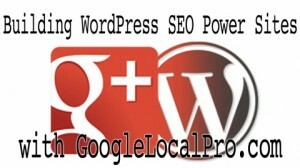 Google Local Pro offers Advanced My Business Consulting and Santa Cruz Web Designer, Local SEO, Internet Marketing. Every business site needs a quality backlinking service because contrary to what Google tells you, backlinks are very much alive, well and very necessary. Recommended by Google Local Pro for quality services and results. Visit Rank Crew now and sign up for free because they will properly build your backlinks for you! In a nutshell this video sums up what I would tell you with regard to this year’s big hoopla around backlinks and backlinking services. The real key to cracking the Google code lies in what constitutes a quality website in their eyes. This is where Google’s Page Rank (PR) algorithm kicks in. If a website has any PR at all, then it is showing signs of being considered good quality and relevant. Of course Google doesn’t spider every web page. So, sites with higher quality and relevancy are going to have more of their content indexed by the search engine. And that’s what makes higher PR sites so valuable to those seeking high quality backlinks. Rank Crew is one of the online businesses out there doing a quality job of getting you those relevant types of backlinks. They offer a variety of services for very reasonable prices. Membership is free and you can pick and chose how much you’d like to spend. Their best value is the Link Building for Established Sites, and that’s the one I recommend for my clients. Watch the video and take notes. Lots and lots of notes! They put it all out there for you and don’t hold anything back. When you realize the sheer volume of work it takes to build quality backlinks, then you more deeply appreciate services like this one. Now, it’s time to learn something about back links in today’s search market. Enjoy! 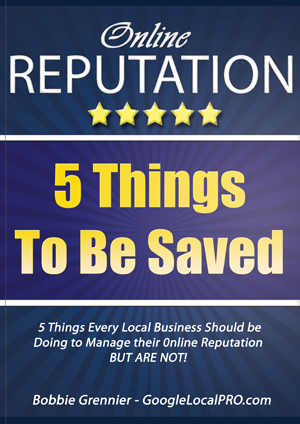 I work with an elite group of clients to help them rank the best they can on Google Local Places. Local search is dominating the search landscape. If your business has a local address, then it is a location that Google wants to list. How high you rank on Google's list could mean the difference between success and closing your business. Google Local Pro built us an awesome WordPress site. Excellent, prompt and professional service. Definitely will be using again.